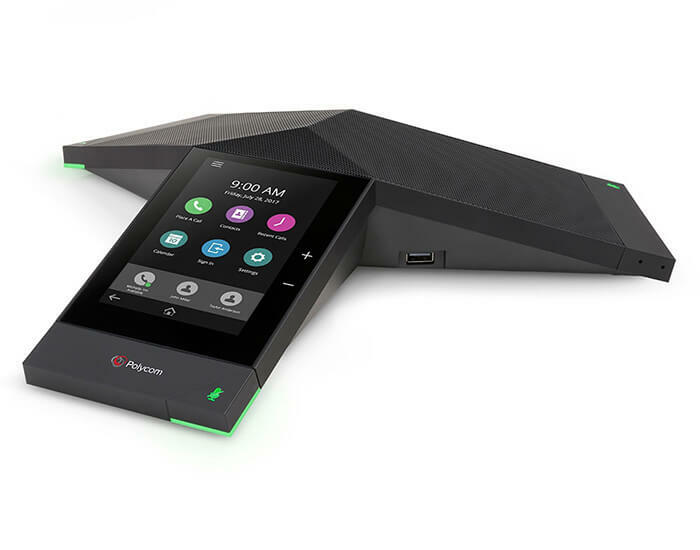 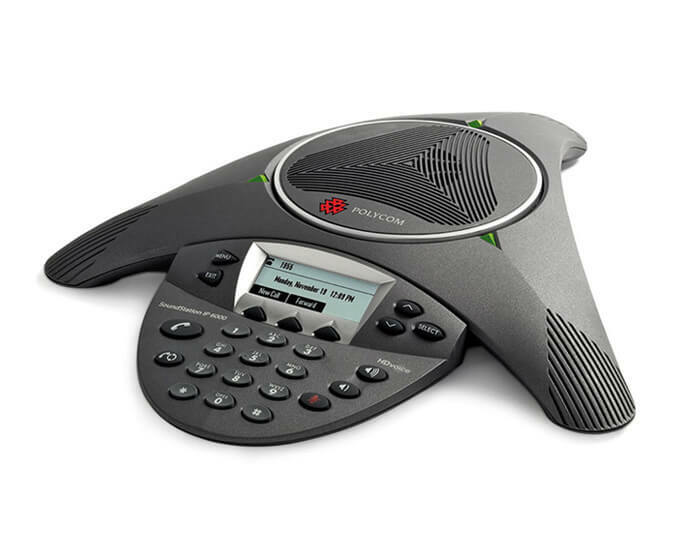 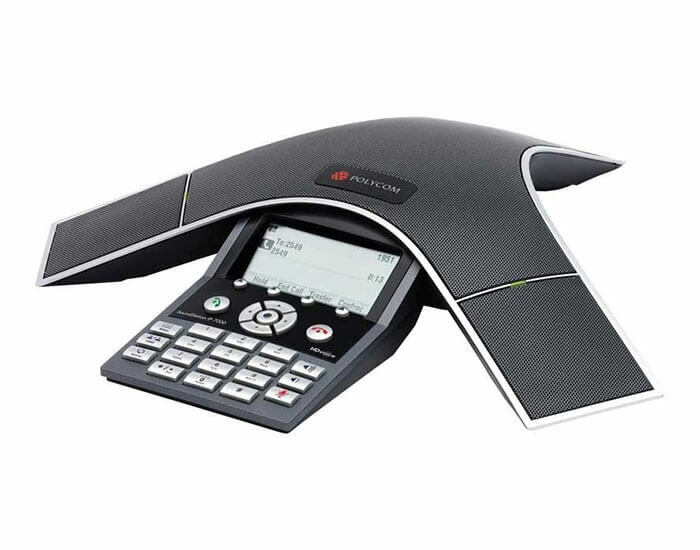 Polycom is the smartphone for your modern conference room needs. 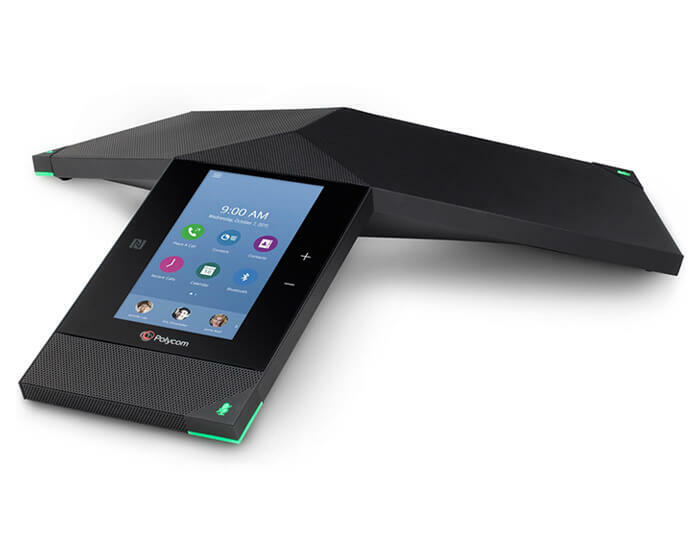 Marrying their legendary HD voice quality with powerful video and content performance, the Polycom series is scalable for all your meeting spaces. 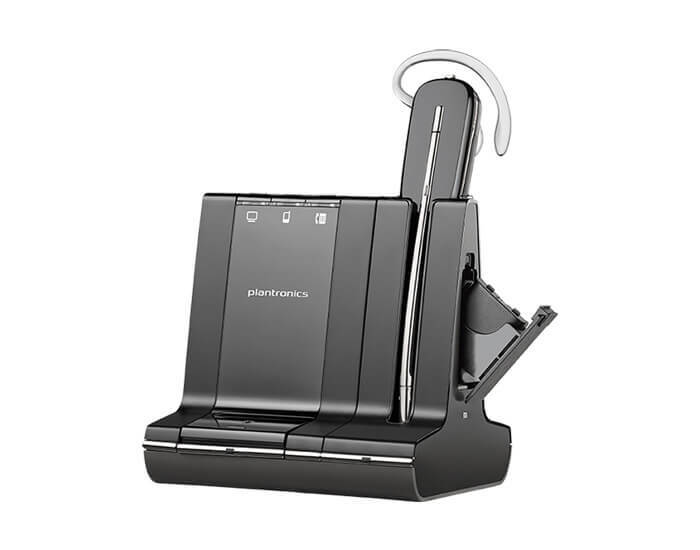 Plantronics enterprise grade headsets, speakerphone and handset options allow you to manage your calls hands-free. 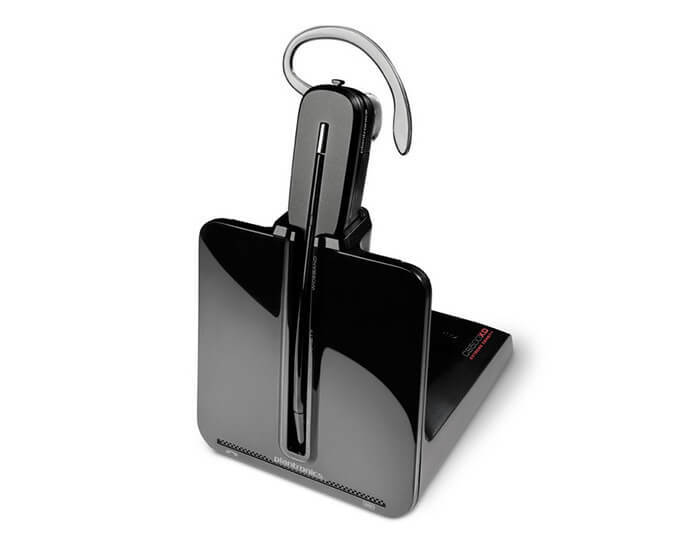 There are dozens of different models available, particularly in the headset range, so please contact us if you want further options.